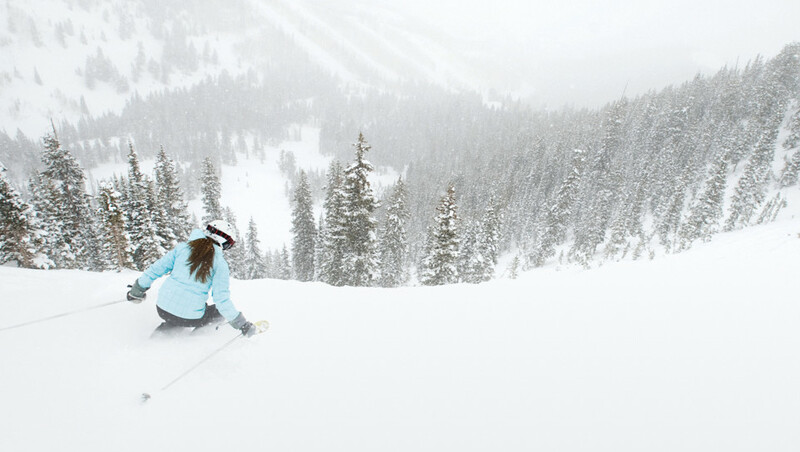 The largest and most accessible mountain resort in America, Park City Mountain is a destination for all seasons. 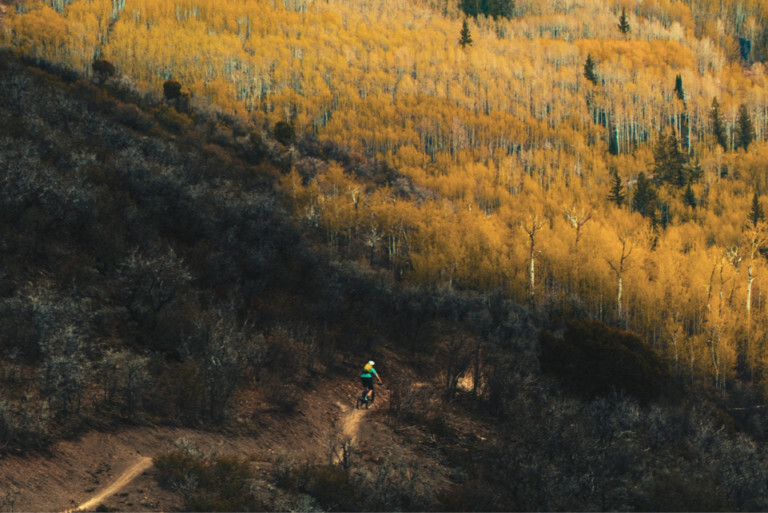 Park City Mountain offers 7,300 acres of skiable terrain and 400 miles of hiking and biking trails, located just 30 minutes from the Salt Lake City International Airport. From its seemingly endless mountain peaks to its historic, culturally-rich downtown, Park City is a world-class destination with something for everyone. 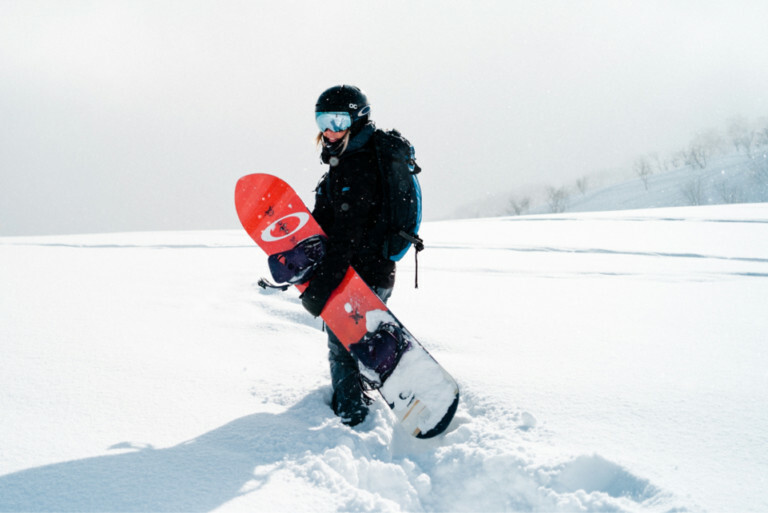 The newly connected Park City Mountain and Canyons Village are home to 17 peaks and more than 300 runs blanketed in an average of 360 inches of annual Utah Powder. With seven terrain parks, 14 bowls and six natural half pipes, it’s no wonder the resort is favored by the world’s top riders. When the snow melts, the adventure heats up on the extensive hiking and mountain biking trail system. From the Canyons Village Bike Park to gondola rides and Zip Line Tours, alpine coasters to children’s summer camps, there’s much to keep adrenaline enthusiasts busy, kids happy and the entire family entertained. Park City also boasts more than a dozen golf courses, including the new scenic Canyons Golf Course. 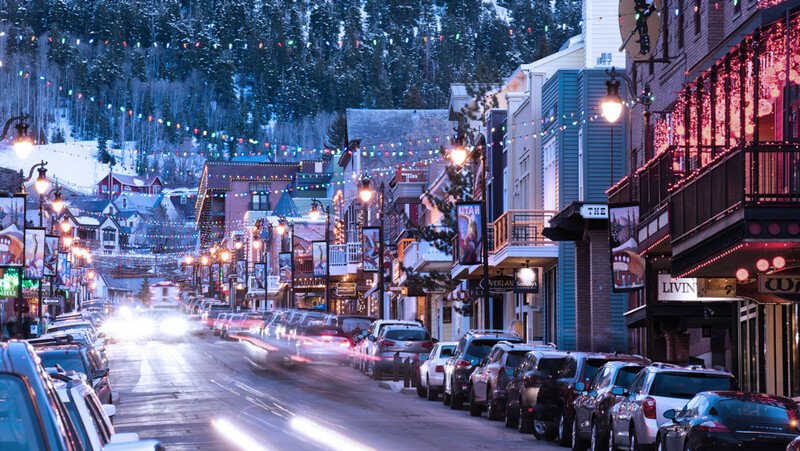 Park City is home to the Sundance Film Festival and offers at host of annual events, including the Deer Valley Music Festival and the Kimball Arts Festival. Outdoor concerts and star-studded events throughout Park City and on Historic Main Street occur year-round. There’s also the flourishing culinary scene. Events like Savor the Summit and Park City Food and Wine Classic take place annually while the Farmers Market runs twice weekly in summer and Park Silly Sunday Market on Main Street offers fun for all ages. Apex debuts at an exciting time for Canyons Village, where Vail Resorts’ sweeping transformation to create a top-tier destination will define four-season living in the U.S. Already a favorite among adventure seekers, the largest mountain resort in America is set to host even greater options for recreation, dining and family-friendly pursuits that appeal to all ages and abilities. Learn more about Canyons Village events and developments here.